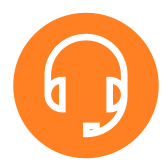 Our job tracking and job management software is suitable for any company wanting a simple way to manage their paperwork & employee jobs. Simply enter the post code and the skill needed and BusinessFlow will bring back only your sub contractors that match the criteria - then simply assign them to the job. BusinessFlow provides all main elements to keep on top of your service management workload: the jobs are managed in real time: keeping everyone informed and up to date. Record, track and follow-up on all sales and enquiries. 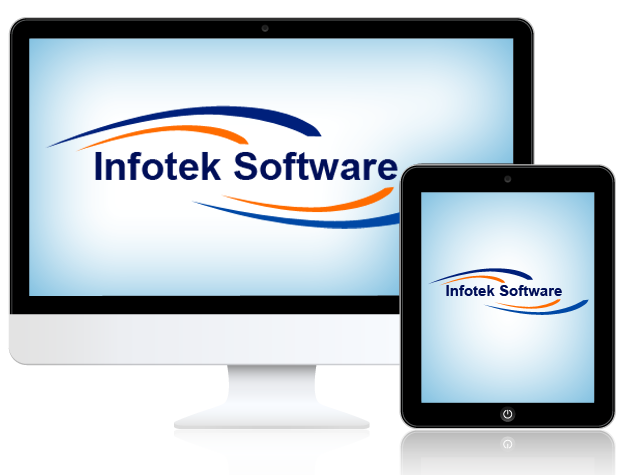 "We looked at several packages but only Infotek Software offered a package that links our job sheets to our invoices and quotes and is fully customized to suit our business. The installation was very easy and after the short training we were all using the program and sharing information. We must be saving 4-5 hours a week and I was able to easily start to get my business under control"
© 2015 Copyright Infotek Software Ltd. All Rights Reserved.